Well, here’s one way to avoid those pesky checks and balances. The EPA has slashed a critical scientific advisory board that reviews its work and comments on the integrity of its science. The Board of Scientific Counselors, made up of high-level outside academics, was cut in half from 18 members to just nine. Their contract expired on April 30. 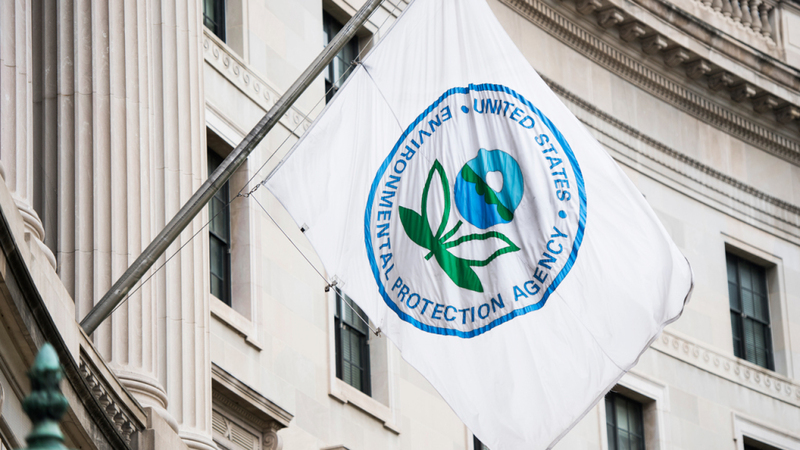 The EPA told the Associated Press today that it is considering replacing some of the members with people who work for regulated industries, because that always works so well. Read more from the AP and Science mag.